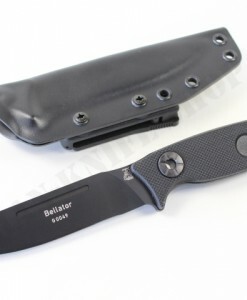 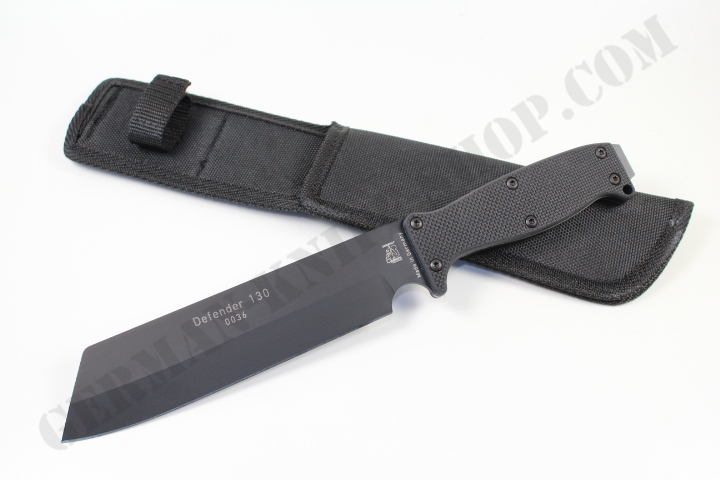 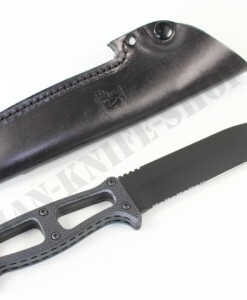 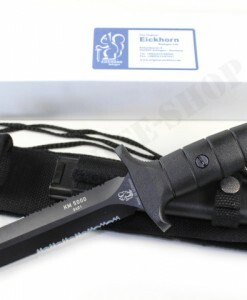 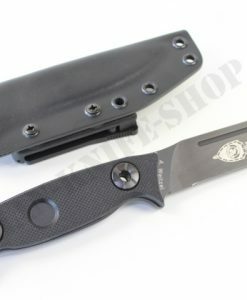 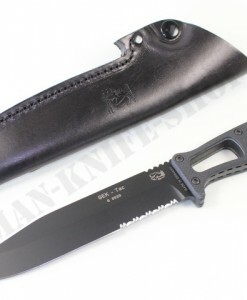 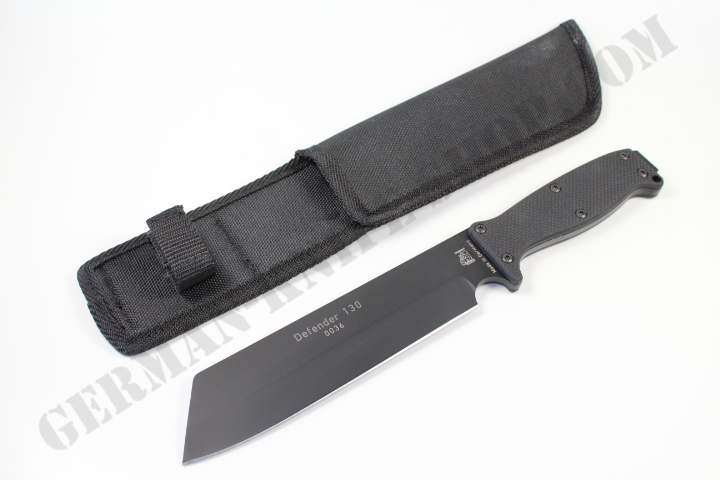 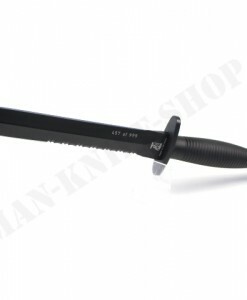 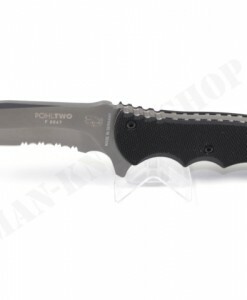 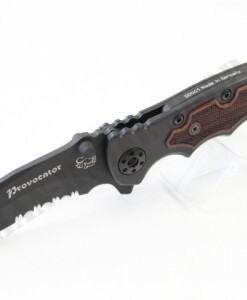 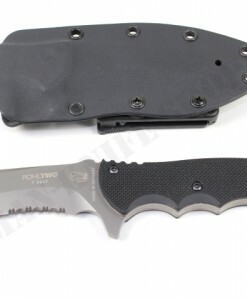 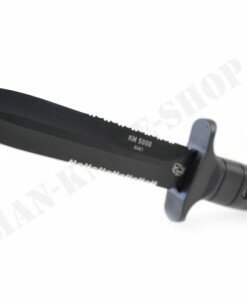 A tactical version of our proven special ops dagger with a mat black coating for operational reflexion suppression. 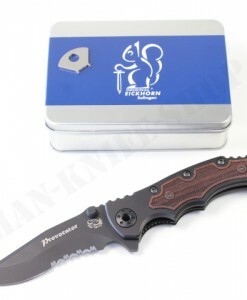 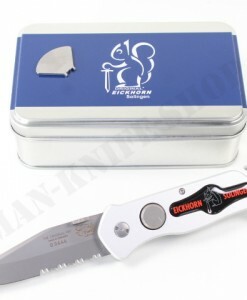 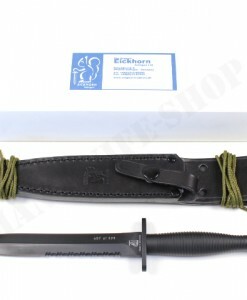 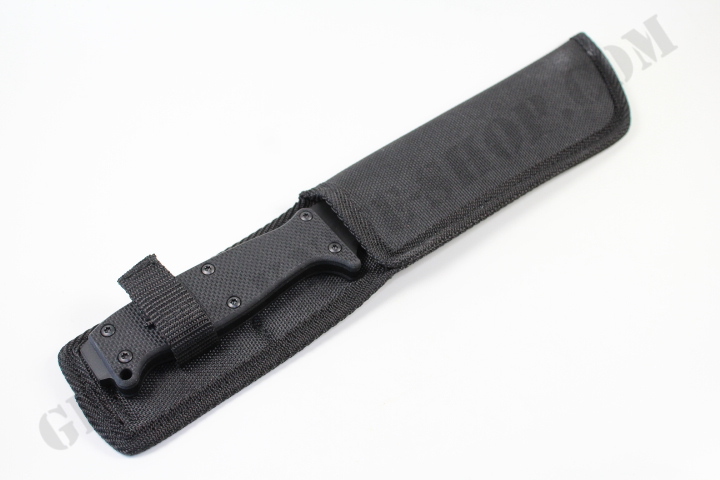 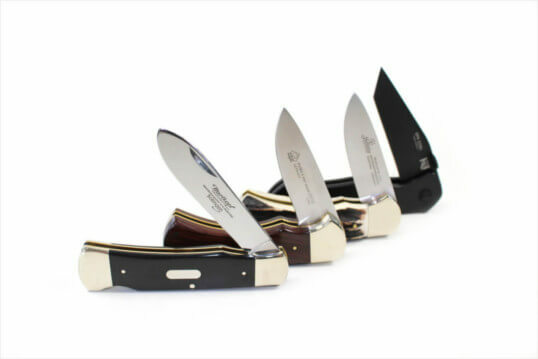 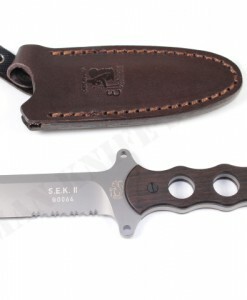 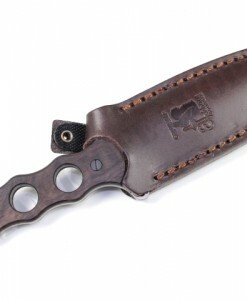 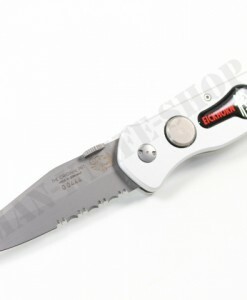 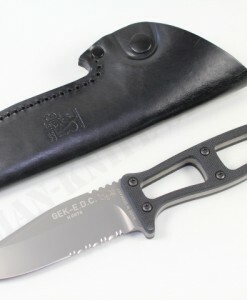 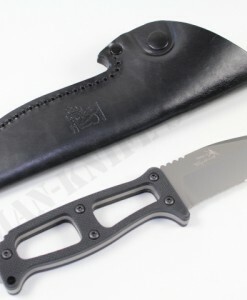 Available with plain blade and delivered with a ultra ligth Cordura sheath. 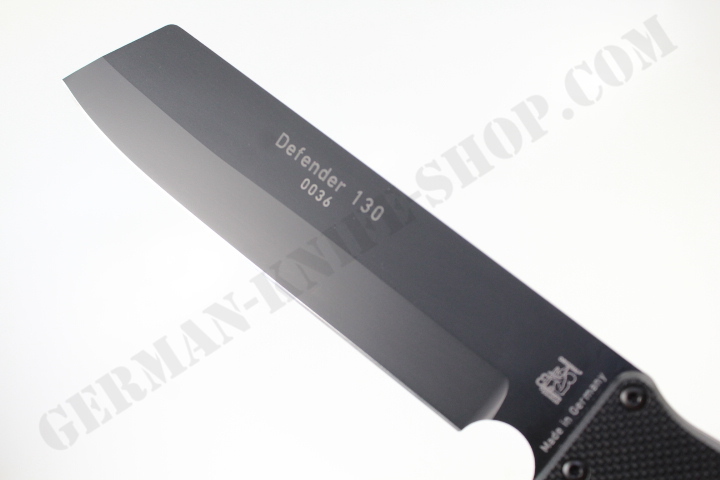 Blade made of 1.4110 stainless steel. 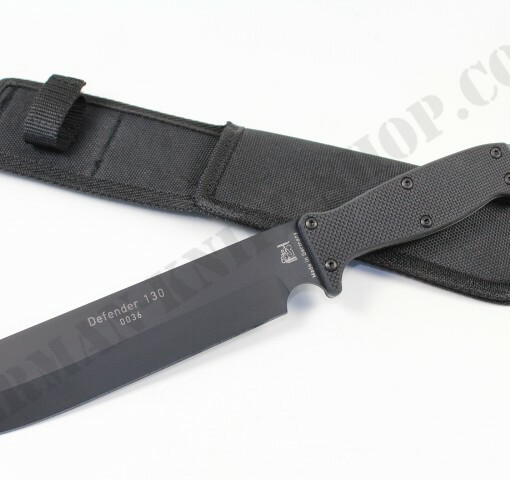 Machete comes with G-10 handle.